With the IaaS market projected to reach $88B in 2022[i] making it the fastest growing cloud segment, and with AWS’ standing as the leading IaaS vendor with 44.2% of the market today, this acquisition is well-timed and sees the combination of Veeam and N2WS well-positioned for explosive growth. This growth opportunity is further underscored by the fact that enterprises are looking to run more of their applications in the public cloud – and in AWS in particular – and are demanding stronger data protection solutions to minimize downtime and meet compliance requirements. Under the terms of the acquisition, N2WS will continue to operate as an independent company with its main offices in West Palm Beach, Florida, USA, Haifa, Israel and Edinburgh, UK. Jason Judge will continue to lead N2WS as its Chief Executive Officer (CEO) and all teams including sales, marketing, R&D and customer service will stay intact to continue growing the business. 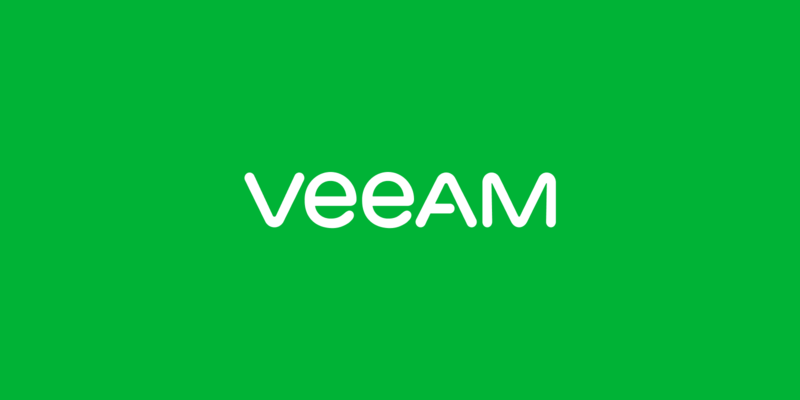 For more information, please visit www.veeam.com. Founded in 2006, Veeam has 53,000+ ProPartners and 282,000+ customers with the highest customer satisfaction scores in the industry. Headquartered in Baar, Switzerland, Veeam has offices in more than 30 countries. To learn more, visit https://www.veeam.com or follow Veeam on Twitter @veeam.